Weston Wellness is here for you during this difficult time. There is no reason you need to do this on your own. Addiction is a chronic disease that cannot be beaten without professional help, and that is okay. Realizing you have a problem you can’t control nor overcome on your own is the first step in the process of recovery. You need to come to terms with your condition in order to liberate yourself from it. Once you have eradicated denial, addiction recovery will have begun. 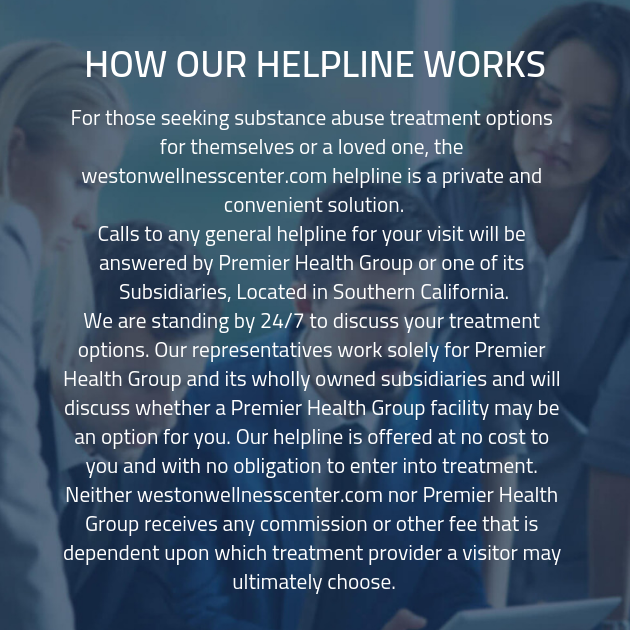 To enable you to get sober, you will need an established, comprehensive, and customized addiction treatment program. This recovery plan will have your needs and mind and will bend to them and the circumstances of your situation. 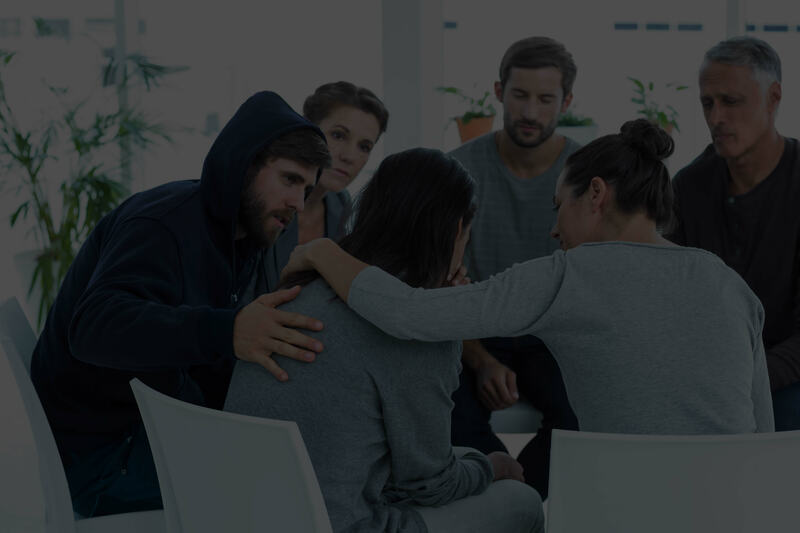 Having a personalized recovery program is perhaps the most integral part of treatment at a Weston Wellness Center addiction recovery center. Creating a customized program is only possible with complete and total honesty from you. We won’t have any idea how to help you if you are not open with us, we need to get to know you, your condition, and your situation in order to adequately treat you. In addition, the other clients in treatment may not want to help you if they know you’re not giving the program you’re all like they are. You may miss out on important advice and valuable insight that could help you in the long run. The policy of honest goes along with the environment that we cultivate at our substance abuse centers. Establishing a community through group therapy is one of the most important treatment methods we employ. You won’t feel alone anymore, instead you will have the support you need to motivate you to stay sober. This is a judgement-free zone. No one will look down on your for saying something or having done a certain thing in the past. We are all equals here. You will be taught not to feel guilt for the things you did while controlled by a drug. It is imperative to forgive yourself in order to atone for your wrongdoings and mend your relationships. Another extremely significant method of treatment implemented at Weston Wellness Centers is holistic training. When you were addicted to a drug, your brain’s chemistry is altered to seek the fabricated pleasure induced by the drug. Your brain stops being able to create pleasure from rewarding activities. While you’re getting off an addiction, you need to work to retrain your brain through practices like yoga, meditation, hiking, and other physical activities. These techniques will help you brain return to equilibrium and allow you to seek pleasure in legitimate places.